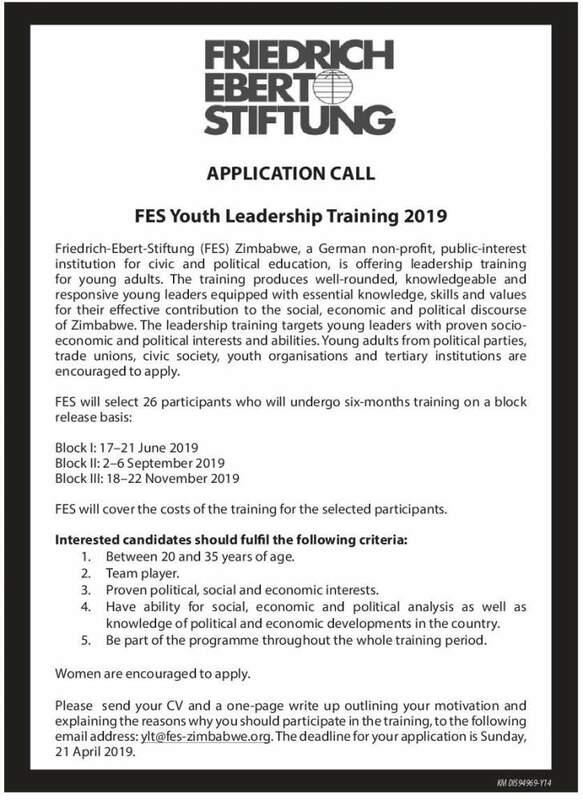 Friedrich-Ebert-Stiftung (FES) Zimbabwe, a German non-profit, public-interest institution for civic and political education, is offering leadership training for young adults. 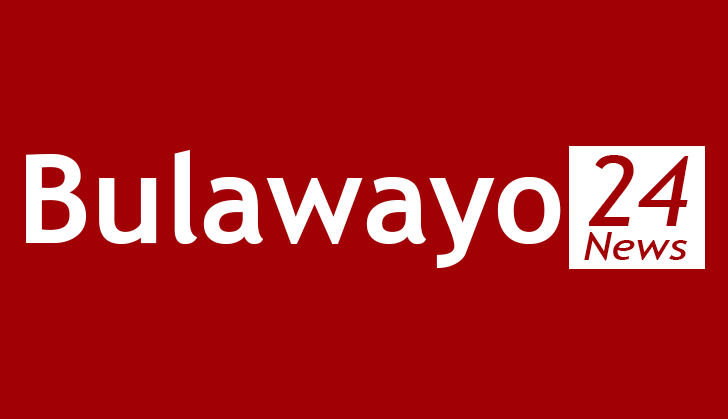 The training produces well-rounded, knowledgeable and responsive young leaders equipped with essential knowledge, skills and values for their effective contribution to the social, economic and political discourse of Zimbabwe. The leadership training targets young leaders with proven socio-economic and political interests and abilities.Young adults from political parties, trade unions, civic society, youth organisations and tertiary institutions are encouraged to apply. FES will cover the costs of the training for the selected participants. 1. Between 20 and 35 years of age. 3. Proven political, social and economic interests. 4. Have ability for social, economic and political analysis as well as knowledge of political and economic developments in the country. 5. Be part of the programme throughout the whole training period. Please send your CV and a one-page write up outlining your motivation and explaining the reasons why you should participate in the training, to the following email address: ylt@fes-zimbabwe.org. The deadline for your application is Sunday, 21 April 2019.